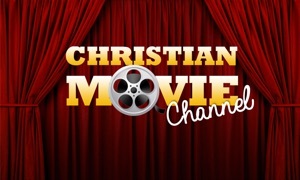 Upliftv is a new and unique television network that features more Christian and inspirational films than any other channel. 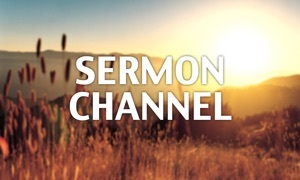 Upliftv’s programs are a balanced combination of sermons and stories that include Movies, Documentaries, TV shows and Ministries. 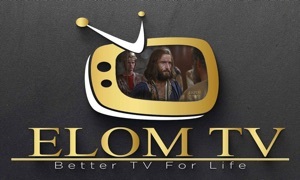 Our Mission is to use TV and mass media to share the good news message of God’s love and mercy to everyone in the form of stories and sermons, the way Christ communicated 2000 years ago. Upliftv’s wide variety of Movies and Ministries help fulfill this mission by touching lives with inspirational movies and lifting people higher with impacting sermons.